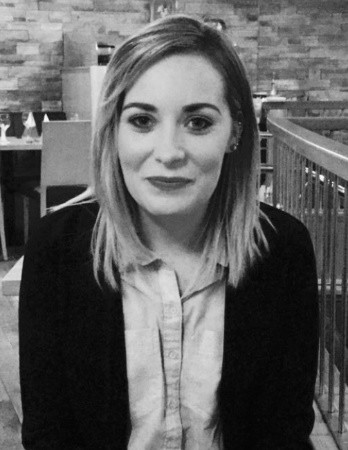 Gabriella has gained extensive experience in the ground investigation industry following on from her Earth Science degree in University College Cork. Prior to joining Causeway, she worked in Norbrook Laboratories for two years. Since joining Causeway Geotech she has worked on several complex projects and shown great passion and enthusiasm for her work as an engineering geologist. Gabriella’s geosciences background, alongside Causeway’s rigorous in-house training has given her the skills required to log and report on a variety of projects. As a member of the team at our office in Balbriggan, Gabriella presides over the logging, sub-sampling and reporting of rock core from many geotechnical and geo-environmental investigations from across the UK and Ireland. When on site Gabriella performs a range of duties including trial pitting, slit trenching, soakaway tests, supervision of drilling crews, setting out and surveying, environmental monitoring, liaising with client representatives and sample management. When in the office Gabriella performs a range of duties including, scheduling lab testing, analysing logs in conjunction with lab results preparing draft reports and health and safety documents.